Come celebrate the year of the dog by competing in the full marathon, half marathon, 10k, or 5k events at Conquer the Wall Marathon on the Great Wall of China. Running on the Great Wall is an exhilarating experience that must be experienced by everyone! Register today for this sellout event to guarantee your spot at the start line! The official Conquer the Wall Marathon on the Great Wall of China is the first and longest running international marathon on the Great Wall of China. A locally organized event held annually the 2nd Saturday of May, offering a full selection of runs including a full marathon, a half-marathon, a 10k, and 5k. Conquer the Wall Marathon race course has 20,518 countable steps throughout varied terrain along the length of the race. Runners will traverse the Gubeikou and Jinshanling sections of the Great Wall allowing runners the opportunity to see both older unrestored and newly restored sections of the great wall. The course meanders through secluded and rarely visited sections of the Great Wall featuring prestigious pathways on the most picturesque parts of the Great Wall giving marathon runners breath-taking panoramic views and memories that will last a lifetime. In addition to experiencing the Great Wall of China, runners will be able to enjoy majestic charm in the historic city of Beijing. 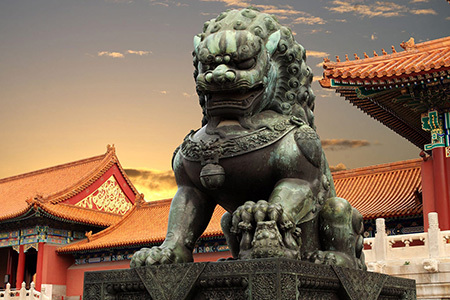 Visit royal locations including The Forbidden City, Tiananmen Square, The Summer Palace, and Ming’s Tomb to experience and relive the romantic past of China’s history. 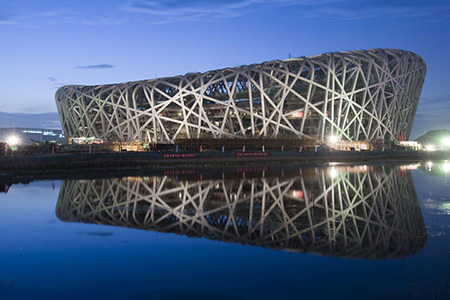 Olympic fans can visit the impressive Bird’s Nest stadium and other venues at the Olympic Village. 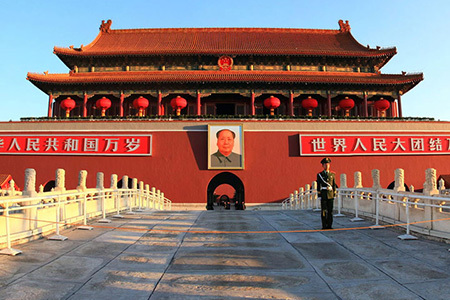 The city of Beijing offers many sights and activities for visitors. Enjoy the tastes of local cuisine including famous Peking duck prepared by descendants of chefs that catered to past emperors of China. Shop till you drop in Beijing’s world-famous shopping markets, or simply marvel at the historic and modern hi-tech architecture throughout the city. Do you have what it takes to conquer the Great Wall? A grueling 26.2 miles with over 20,000 uneven steps! Dig deep into your soul and bring out your inner warrior to accomplish this amazing event. Participating in this prestigious event offers a one of a kind experience creating everlasting memories to share with your friends, family, and loved ones. This event does sell out; book your reservation for the official Conquer the Wall Marathon today! Run where few have ventured. Follow in the footsteps of the Ming Dynasty. Their destiny will become yours. Run in the breathtaking splendor of the majestic sunrise and create your own journey through time. Conquer The Wall Marathon is proud to have the Ston Wall Marathon as a sponsor. Conquer The Wall Marathon is proud to have Lamai Fitness as a sponsor. Conquer The Wall Marathon is proud to have Run Away Travel as a sponsor.